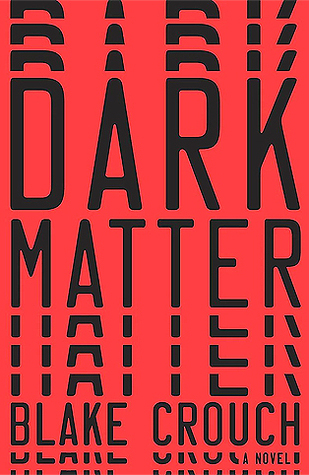 Dark Matter is something I read because I noticed a recommendation for it online. Yes, that's right, book blogs have persuasion power. The end of summer was near and I was looking for one last book to read before the end of the holidays. Dark Matter sounded like something I might enjoy. There was a promise of classic summer sci-fi action combined with some wit and some suspense. Blood Meridian had been such an exhausting experience that I was happy to indulge myself with something much more straightforward and in that category Dark Matter delivered. A university professor is living a fairly typical Chicago life with wife and child. One night, he is kidnapped, drugged and eventually shipped off into another dimension. Yes Dark Matter is a multiverse story, but a surprisingly uncomplicated one at that. It succeeds mostly because it's uncynical in it's simplicity and genuinely tries to keep all readers engaged. For the most part, you feel drawn to the short thriller. At this point it's only a book, but I could feel the author cutting corners to make the novel ready for a film adaptation. Readers who are more familiar with other fantasy and sci-fi works will find plenty of similarities to other fiction. For example, the ice world that the protagonists are forced into resembles something extremely similar in a recent popular video game, The Witcher 3. 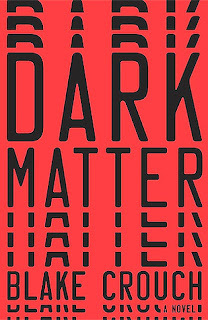 I absolutely loved The Witcher, so I can't really say that Dark Matter has chosen its influences poorly, but parts of the work will feel somewhat derivative to genre veterans. That being said, I went ahead and recommended Dark Matter to a few of my friends. It's fun in the way that vanilla ice cream is fun. As entertainment it's well made, predictable and above all accessible.